I just finished watching the documentary “5 Genre-Defining Video Games Forgotten by History” produced by Rob “Catsman” Welch of Gentleman’s Lunchtime Association. The 52 minute film takes you into the fascinating history of some of the most popular video game genres. It is quite in depth, and the narration is excellent in writing and performance. One of the most unique aspects of the video is how Welch weaves in some history of programming as it relates to games. The editing and narration are very professional. As a viewer of both traditional documentary and internet video, I am impressed with the way Welch blends both styles to make something engaging and polished. I enjoyed his humor as well. I thought the gimmick he uses, of pretending to have uncovered the original game in a genre, only to then reveal the actual origins as being much older and in places no one has heard of, became more fun as it became more predictable and was a clever technique to organize the film. 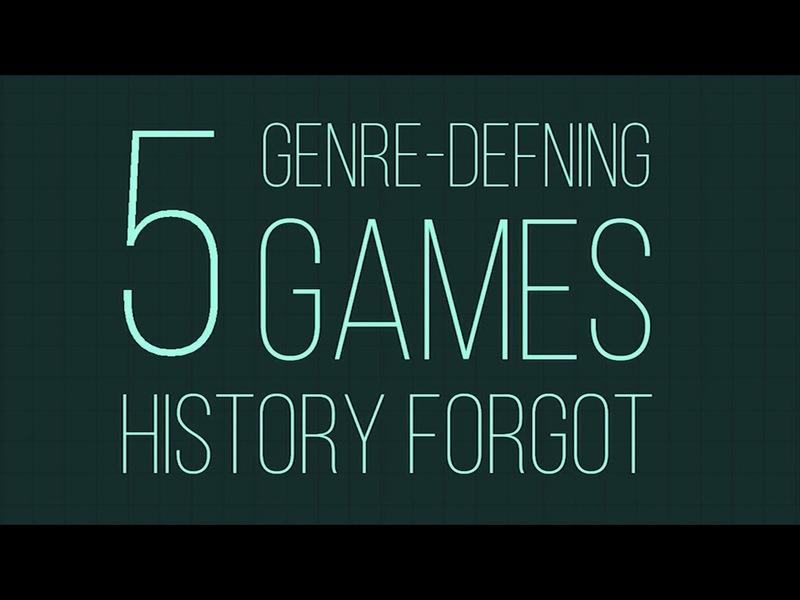 “Games Forgotten by History” is well worth watching for anyone looking for an extremely informative look at video game history, packed with footage of retro game play. You can watch it for free on YouTube at the link below. Here is my updated list of free music and sound effects for student (or other people) media productions. I encourage (read force) students in my video production classes to use audio from these sources for their projects. They also must provide attribution in the credits. I know that copyright law allows students to use copyrighted material for education purposes. But are we not encouraging students to share their work with the world? What happens when their excellent video project is uploaded to YouTube with copyrighted music? It is not longer a student project. I believe that it is important to show students how to use music that is legal and ethical to use, and will not cause their video to be taken down from YouTube. I have also used some of these sites with English classes making book trailers or other video projects. After keeping track (no pun intended!) of this topic for several years, these are the best resources I have found and used regularly.